Education: Our current tabletop displays are falling apart. The display boards were donated or bought used and, after making appearances at hundreds of events, are showing their age. We desperately need new boards, which are sturdier and, mercifully, lighter! Bat Care: We use high-quality magnification to see what’s going on with injured and orphaned bats. Our current magnifying lamp is old, noisy, and well, not so hot. A better lamp would save time and stress for new arrivals. Captive Management: In an effort to document whether or not our management efforts elicit normal behaviors, we need to see what our shy, nocturnal charges are up to. The only unobtrusive way to do so is through video surveillance. We need IR cameras and a motion activated DVR. We received a recommendation for a motion activated DVR. Once we have that, we can sample cameras to find what best suits our needs. Seriously, who doesn’t want to know what Tinybat does at night?? Captive management: We are prototyping a hibernation chamber that anyone can build with readily available supplies. 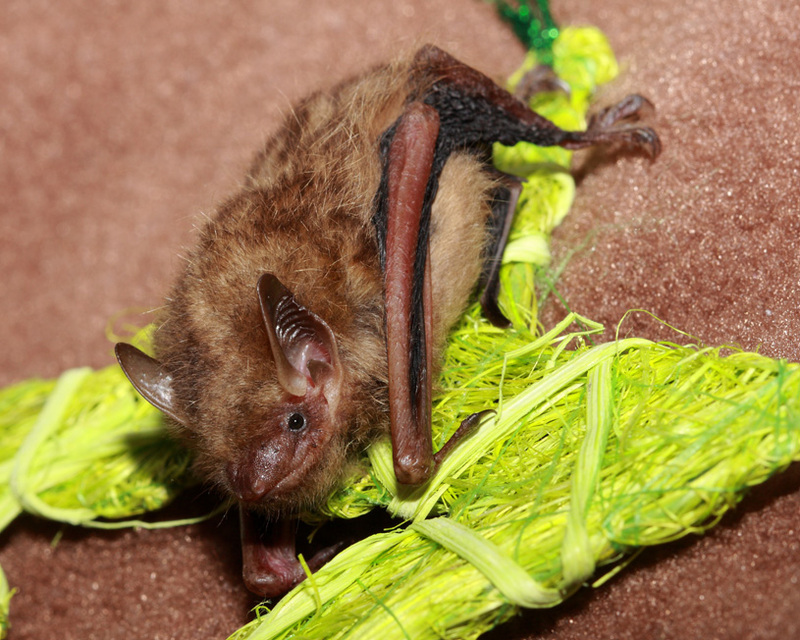 In order to track performance, we need dataloggers to track humidity and temperature to ensure conditions are constant and stable enough for actual bats in hibernation. Captive Management: Feeding bats gets expensive. We now have four facilities holding and feeding bats and go through 20,000 mealworms a month, on average. Our rehabilitators and apprentices chip in, but we will gratefully accept donations toward mealworms to take the burden off them. We carry a credit at our supplier, Southeastern Insectaries, under president Leslie Sturges’ name.